An adult looks back on their childhood filled with tragedy to connect with the sibling they lost in formative years. What causes a crucifix to fly across the room and break in two. The ghost that haunts a bed and breakfast lets itself be known, as does the dark spirit that haunts the pool area. 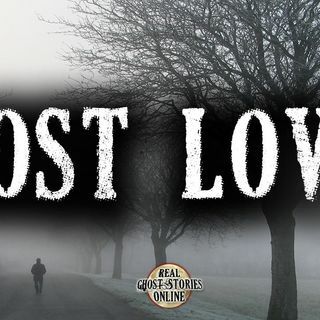 If you have a real ghost story or supernatural event to report, please write ... See More into our show or call 1-855-853-4802!